IRS Form 1096, Annual Summary and Transmittal of U.S. Information Returns, is filed with Forms 1099, 1098, 3921, 3922, 5496 and W4-G. It is simply a summary of the forms that accompany it. Form 1096 includes information specific to the employer as well as information specific to the forms being filed. Complete the boxes for filer's name, address, contact person, email address, telephone number and fax number with the appropriate information. If you have been provided with a preaddressed label from the IRS, affix it in this area. Complete either Box 1, Employer Identification Number. or Box 2, Social Security number. 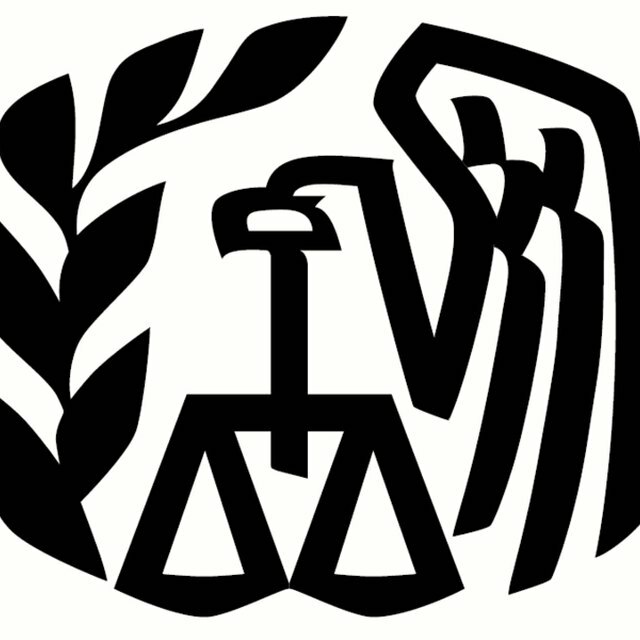 An Employer Identification Number is issued by the IRS when a business commences. If you are a sole proprietor and do not have an Employer Identification Number, enter your Social Security number in Box 2. Enter the number of correctly completed forms that are accompanying Form 1096 in Box 3. Do not include voided forms. Additionally, do not enter the number of pages accompanying Form 1096 since certain IRS forms have more than one form per page. What Is IRS Form 1096? Enter the total amount of federal withholding tax reported in the accompanying forms in Box 4. Enter the total income reported in the accompanying forms in Box 5. See the instructions for Form 1096 to verify you are including the correct amount of total income from the accompanying forms. Enter an "X" in Box 6 for the type of forms being filed with Form 1096. For each type of form you need to file, ie: 1099s and 1098s, you will need to file a separate Form 1096. Check Box 7 if you will not be required to file Form 1096 in the future. Sign and date Form 1096 before mailing to the address noted in the instructions. Form 1096 found on the IRS website is only for informational purposes. Do not file the form found online with the IRS or you will be subject to a fine of $50 per form accompanying the Form 1096. If you need copies of Form 1096, call the IRS at (800) 829-3676. You can also order forms online at the IRS website. Jessica Kent started writing professionally in 2002. Her articles have appeared in publications including the New York State Bar Association's "Family Law Review," "Valuation Strategies" and "Metropolitan Corporate Counsel." Through her writing, she strives to assist people in making informed financial decisions. She is a Certified Public Accountant in New York. Kent holds a Bachelor of Science in accounting from Binghamton University.